Before he changed the world the world changed him. 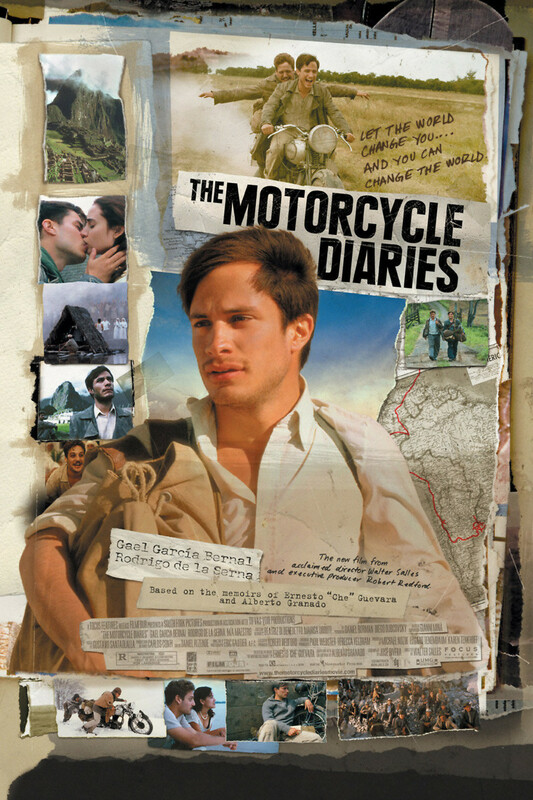 Before they start their volunteer work at a leper colony, Argentinian medical student Ernesto Guevara and his friend Alberto embark on an epic trip across South America on their motorcycle. They start their journey out by trying to pick up girls, but soon become depressed by the rampant poverty they see along the way. Disgusted by the treatment of the continent's indigenous people and the hardships they are forced to endure, the carefree friends begin to see the world in a completely different light.